Among the Bieresch is Hans’s story—one of bizarre customs, tangled relationships, and the struggle between two mystical sects. The novel, translated by Isabel Fargo Cole, is a German cult favorite and a masterwork of culture shock fiction that revels in exploring oppressive cultural baggage and assimilation. 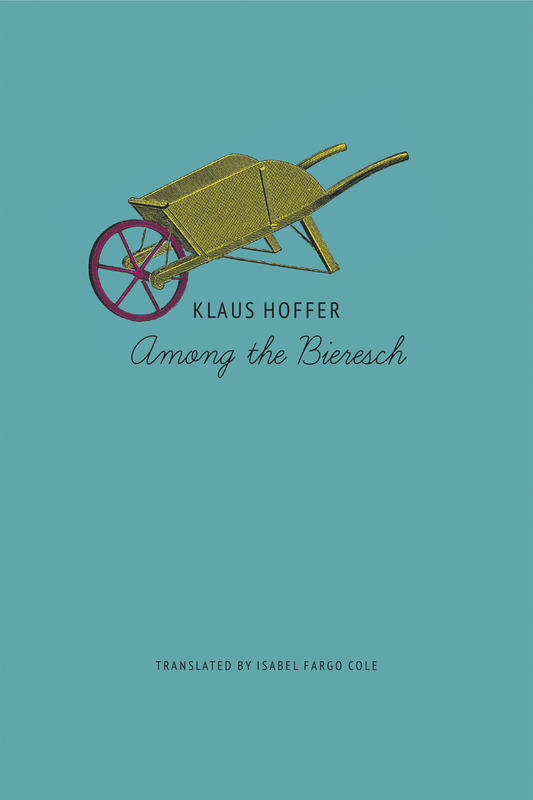 Readers will encounter here an amalgam drawing from Kafka, Borges, and Beckett, among others, combining to make Klaus Hoffer’s novel a world utterly its own.